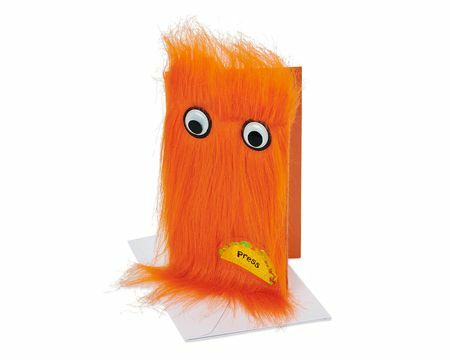 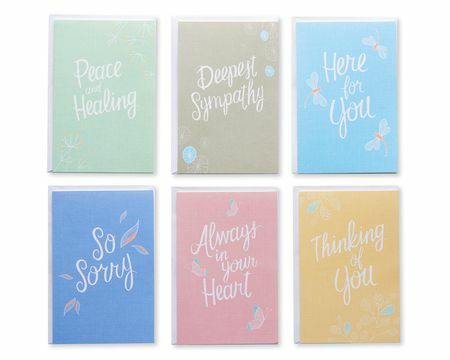 Greeting cards offer the perfect way to make meaningful connections with those who mean the most. 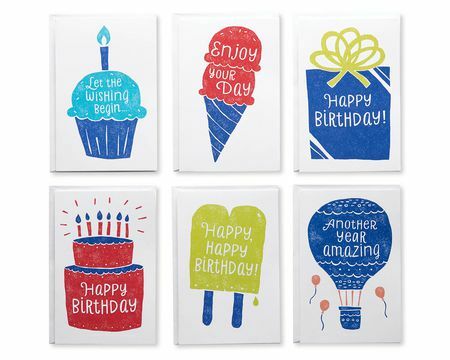 Birthday cards, holiday cards, wedding cards, anniversary cards, anytime cards … every kind of card celebrates the people, things and moments that really matter. 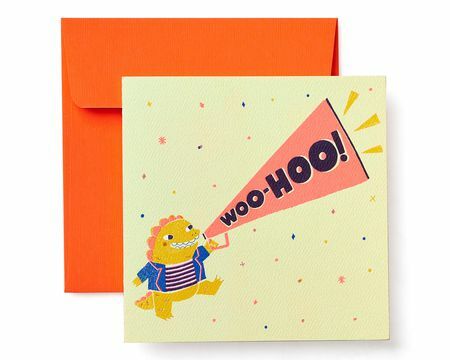 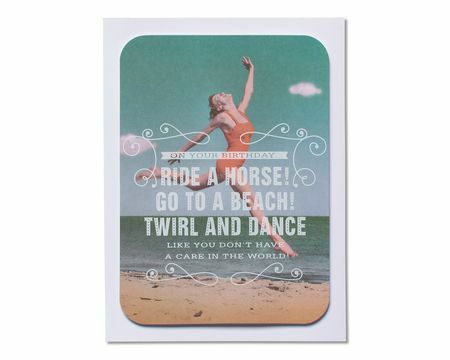 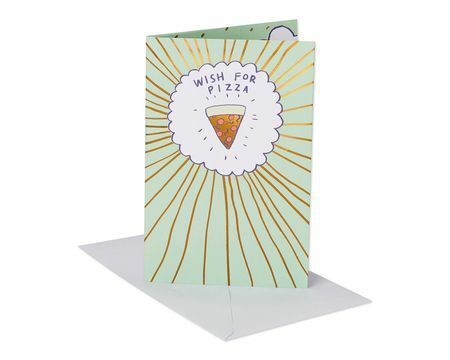 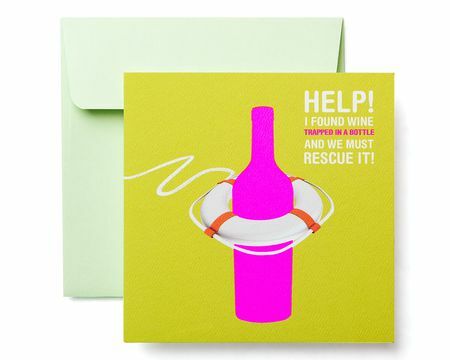 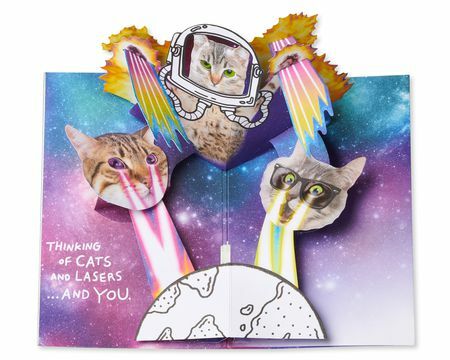 Deliver happiness with the best birthday cards! 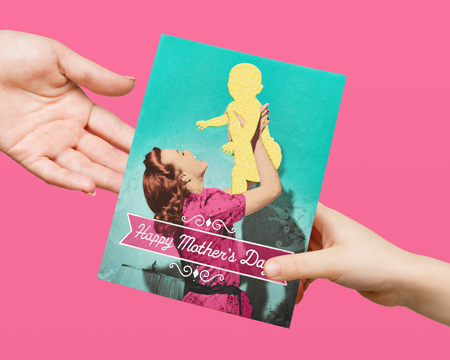 Celebrate her day with meaningful Mother’s Day wishes. 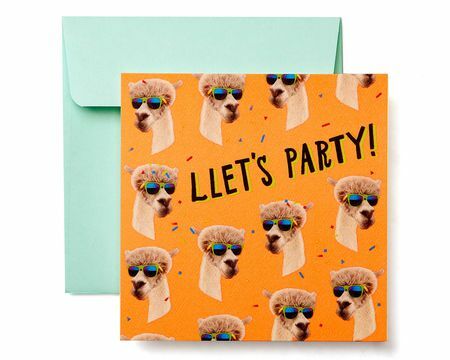 Give them a reason to celebrate. 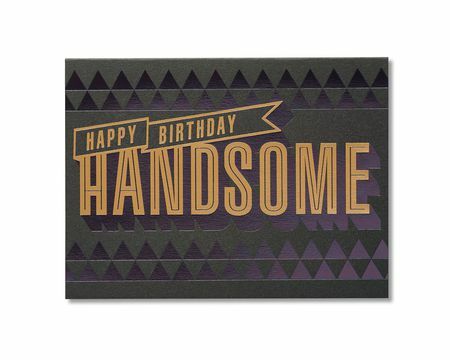 Fill their birthday with laughs. 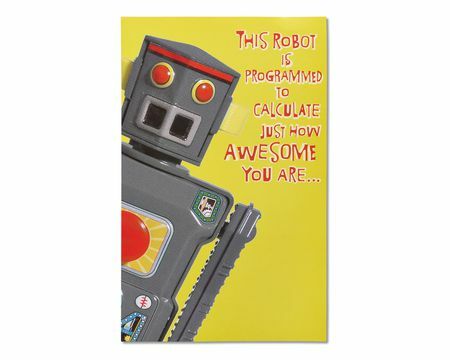 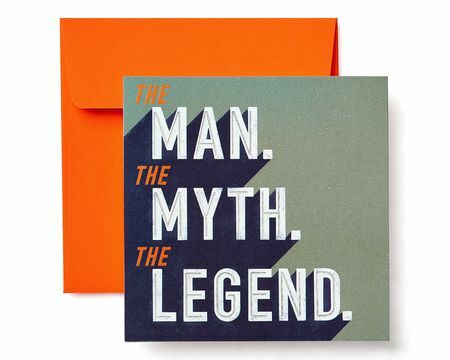 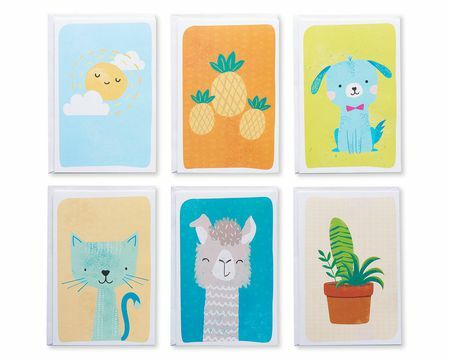 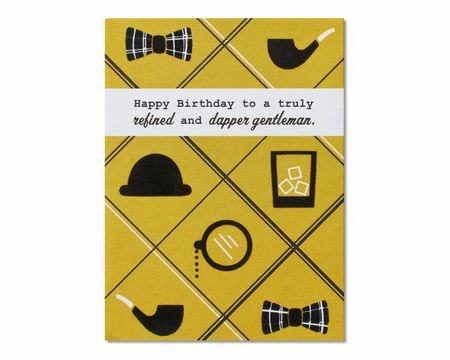 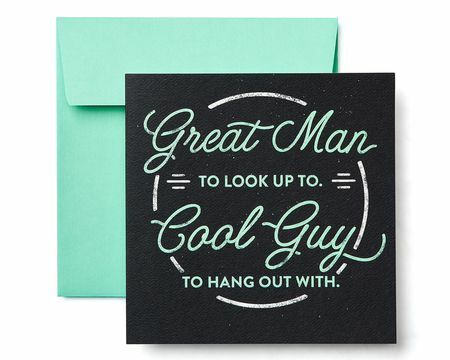 Cards perfect for your boyfriend, best male friend, husband, dad or any winning dude. 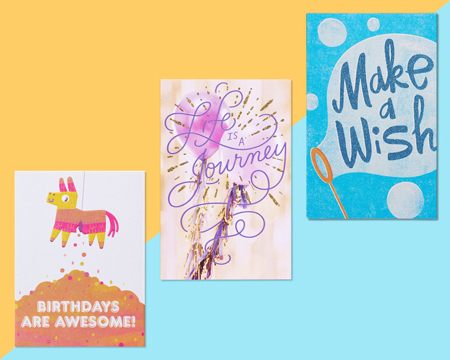 Greeting cards offer the perfect way to make meaningful connections with those who mean the most. 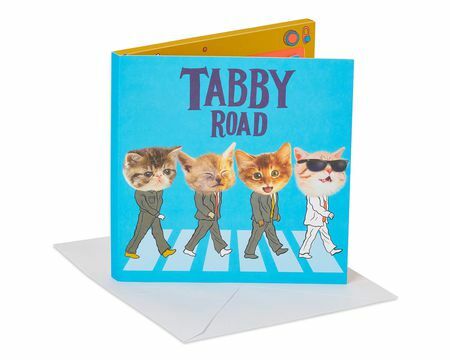 Birthday cards, holiday cards, wedding cards, anniversary cards, anytime cards … every kind of card celebrates the people, things and moments that really matter. 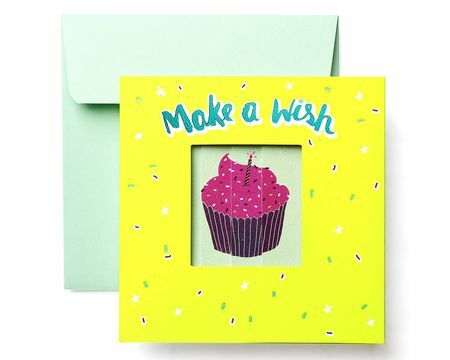 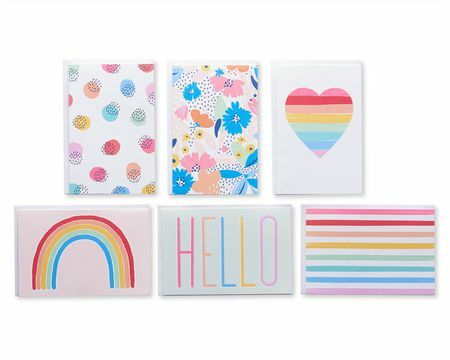 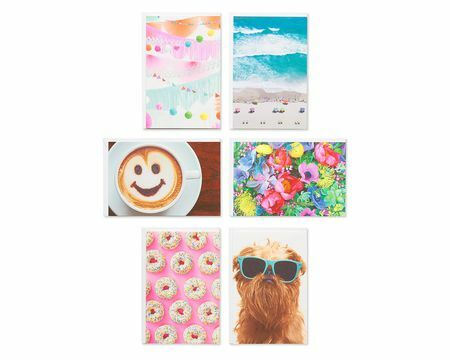 What’s so special about paper greeting cards is how they feel to send and receive. 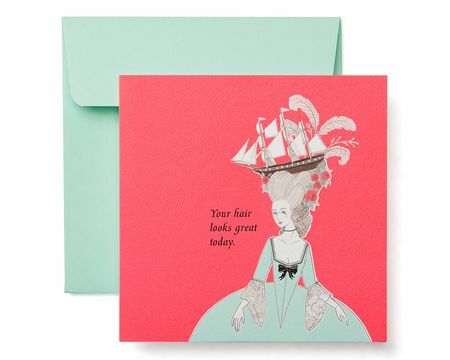 You can hold a card in your hands and admire its unique art, innovative features or detailed embellishments. 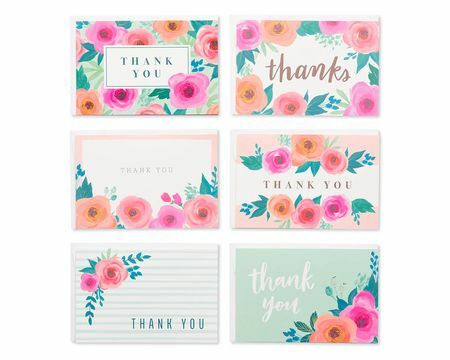 But the best part of paper cards is what you bring to them—your words, your handwriting and your personal signature—and how those you love will feel receiving one from you. 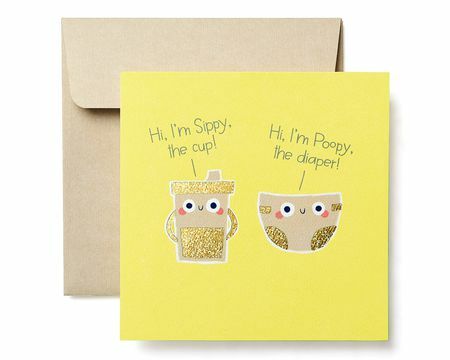 Every moment—big, small, hilarious and heartfelt—is an opportunity to make a meaningful connection. 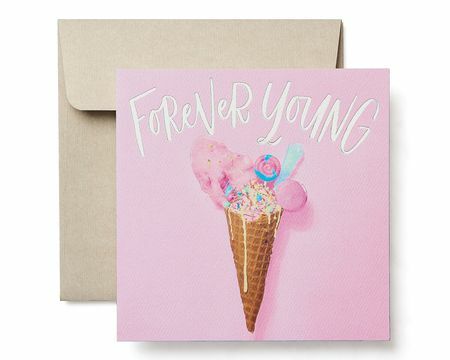 Sign in to shop online for the perfect greeting cards, send an ecard or create a printable, and stay connected all year long.